At Writing with Design, we always keep up with the trends and news in education. 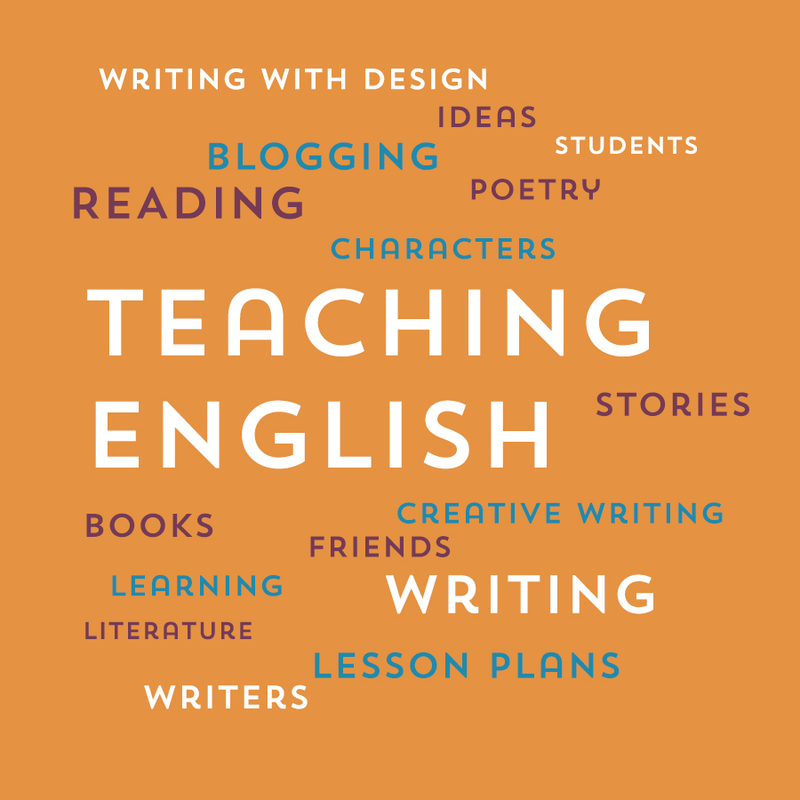 And because we help teachers create adept young writers, we’re especially on the lookout for tips, inspiration, and lesson plans just for you English teachers. So, with that in mind, here are 3 blogs that bring you exactly those essentials! At this site, you’ll find an unending source of ESL articles (and lesson plans) for… busy teachers! It’s an outstanding stop to pick up a lesson in a hurry. This one is a fun resource with a good deal of thought-provoking material. By pairing the lesson plans with video, your students will be exposed to a range of communication skills… and they’ll have an exciting time too! Of course, when you need a resource for everything in the writing world, we definitely recommend subscribing to the WWD blog. We cover just about everything you can imagine! Have a blog you love returning to again and again? Share it in the comments!